Inspiring! Easy to Use! No memorization! Designed to be read over a school’s PA system, these statements contain good ideas for kids to appreciate and improve the environment. 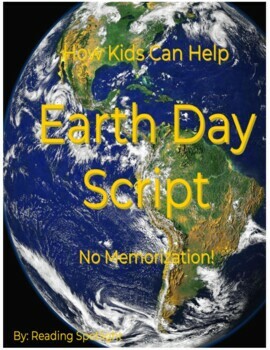 Easily adapted to different reading abilities, this script provides a boost of confidence for beginning or struggling readers, too. 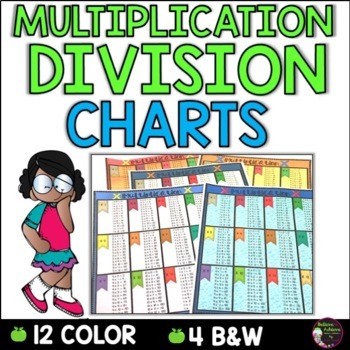 Your students will LOVE these multiplication and division charts. The charts in color would be great to laminate for student binders or have a class set ready to pass out as needed. Or you could copy the black and white versions of the charts to put in student binders to take from home to school to practice. 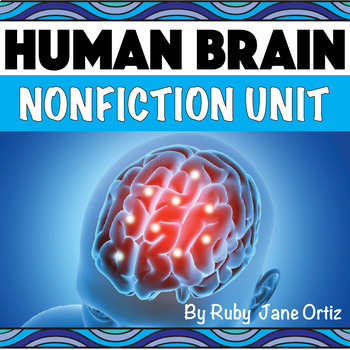 Check out this All About the Human Brain packet! 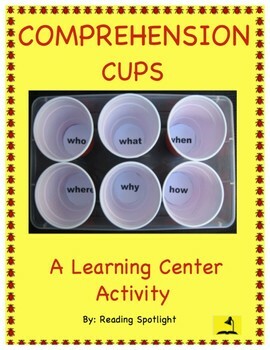 It has everything you need for an interactive nonfiction unit in your classroom. It includes brain craft pattern, nonfiction unit booklet, lap book, worksheets, answer key, graphic organizers, and writing activities. You have to see this creative and fun way to apply math skills to traditional math skills. 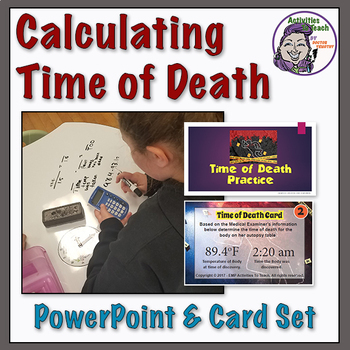 Work well for both forensic science teachers and math teachers. 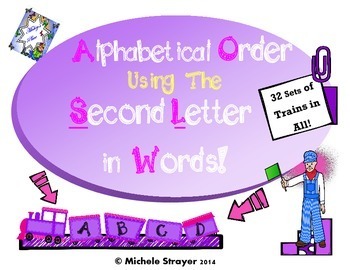 Alphabetical Order Using The Second Letter in Words provides a way for students to practice this skill using a fun format using trains. Sets increase in difficulty, from arranging three cars in a group to sorting six word cars into a group for a total of 32 sets. Skills Practiced: alphabetical order, reading, sequencing, vocabulary.